How familiar are you with Instagram? Do you have a business/brand you want to improve and promote? Well, if that’s the case… Instagram is one of the best platforms for you to invest! Now, it gets even better as you are able to set up an Instagram business profile. 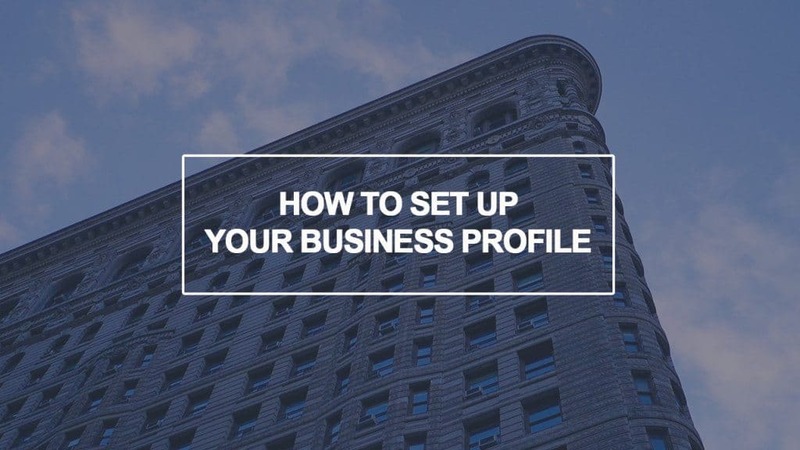 If you already have an account, you can simply convert it to a business profile and you can enjoy reaping the benefits with its better functionalities and features – which business owners will definitely love. Everything you need to know is right here. Afterwards, you only need to tap the blue button and you will be directly sent to a page where you are asked to connect to your Facebook business page. You need to connect the right page to match it properly. After connecting, you will be required to provide your business contact information. 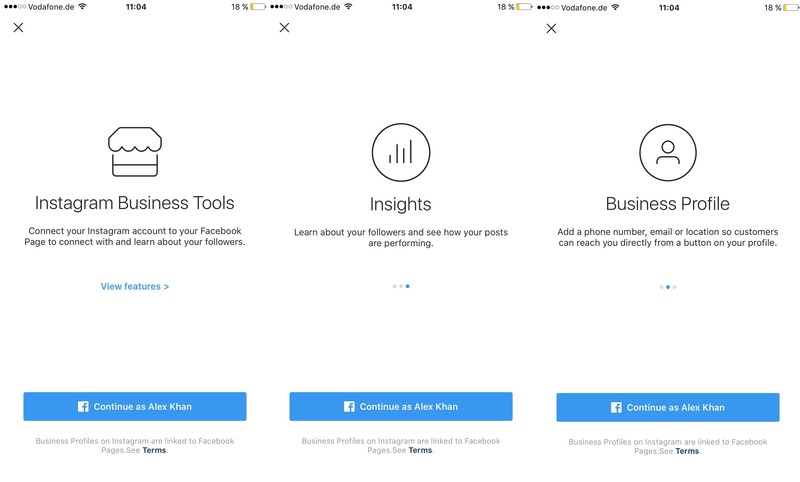 Note that Instagram will directly fill blanks with your information from the Facebook page. You are free to use the information given or change it as you please – better double check. From there, you will have the freedom to fully customize your information. If you want to check it out from a visitor’s perspective, simply switch to a different account and check your business profile to better see the outcome. If you want to know how each of your new posts progresses, you can see every bit of detail by checking your insights. To do that, you just have to access it by tapping the bar graph icon beside the setting icon. The insight will show you impressions and reach of each post. Also, it will let you track how many website clicks are done from your profile. You will also be given a number of information regarding about your followers. It will tell you their gender, age range, and location. Plus, you get to know when they are most likely online – this is a great tool to let you know when would be the best time for you to schedule your future posts. 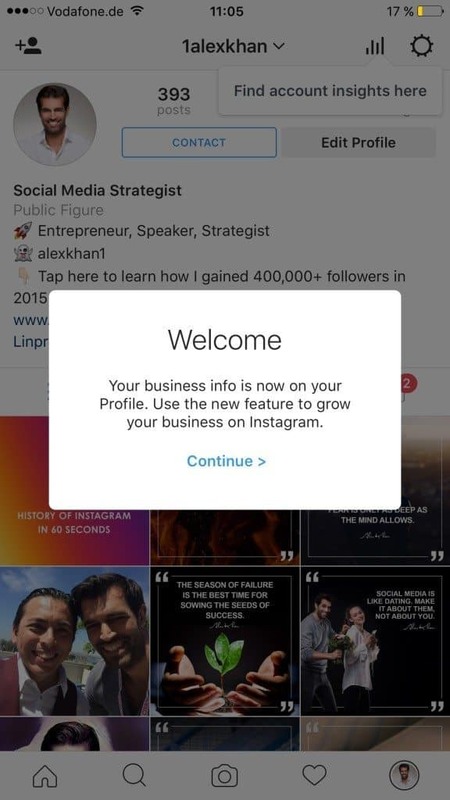 Of course, the best advantage of having an Instagram business profile is that you are able to promote/advertise them – allowing you to gain more engagement and potentially gain more followers. You just have to tap on a post you think is worthy of promoting and then tap the “Promote” link. You will then be asked to choose your call to action button. Afterward, you have to enter a link to where you want users to be delivered. Once that is all set, you will be given the chance to set the audience type (this can be either automated or customized by you), budget, and, of course, the duration of the promotion. Lastly, you will have to choose a payment method, and then just submit your promotion for review. If accepted, it will run according to your customization – easy as pie. Of course, to see how things are going on, you can tap the post and check the insight link, which provides you solid details. Note: If you have a lot of promotions running, you easily tap on the bottom heart icon to see a summary link of the promotions. One of the best things about having a business account on Instagram is that you are still able to connect with your friends on your Facebook account (personal). 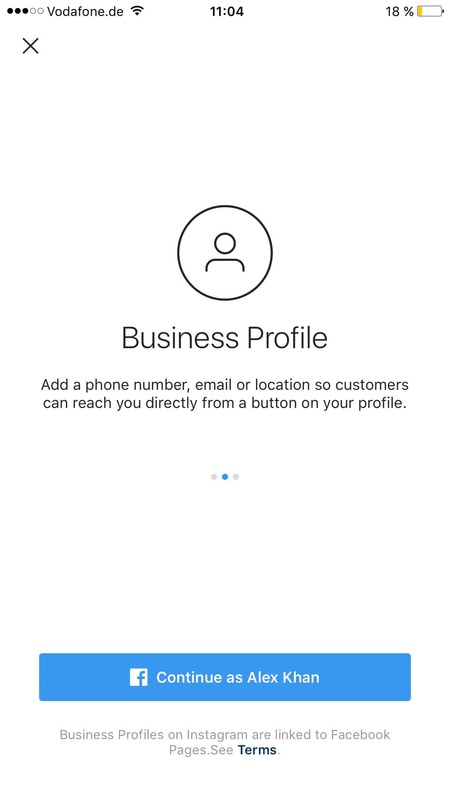 However, it is still unclear whether or not you are allowed to switch back to a personal standard profile once you’ve set an Instagram business profile on Instagram. You can freely link to other social media accounts and share your posts on all platforms you are currently engaged with. 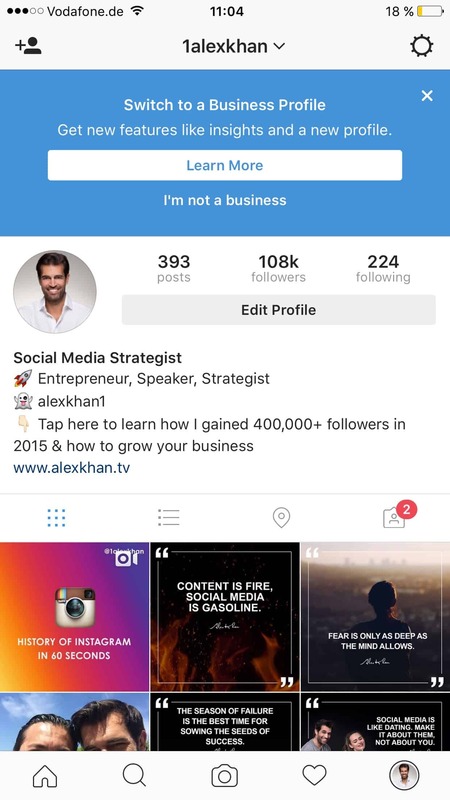 You may also add multiple Instagram accounts with the business account just like a normal account.